Our family LOVES Ranch dressing. Granted it may not be the healthiest of choices but it’s our favorite dressing nevertheless. 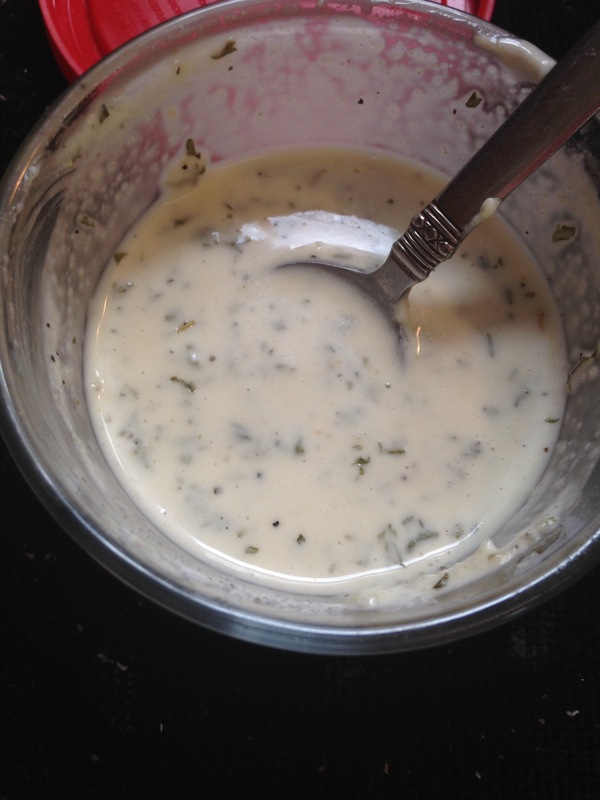 My allergy kid has had to forego his favorite Ranch dressing of late however, so I came up with a homemade mixture that I actually like better than the regular Ranch and that he will eat. So, it’s a win, win. I make it in small batches but you could make larger batches. I’d eat it within a week. Mix and add water until it reaches the desired consistency. If you want the dressing to have a longer shelf life then add distilled water rather than tap water. Store in a covered container in the fridge. 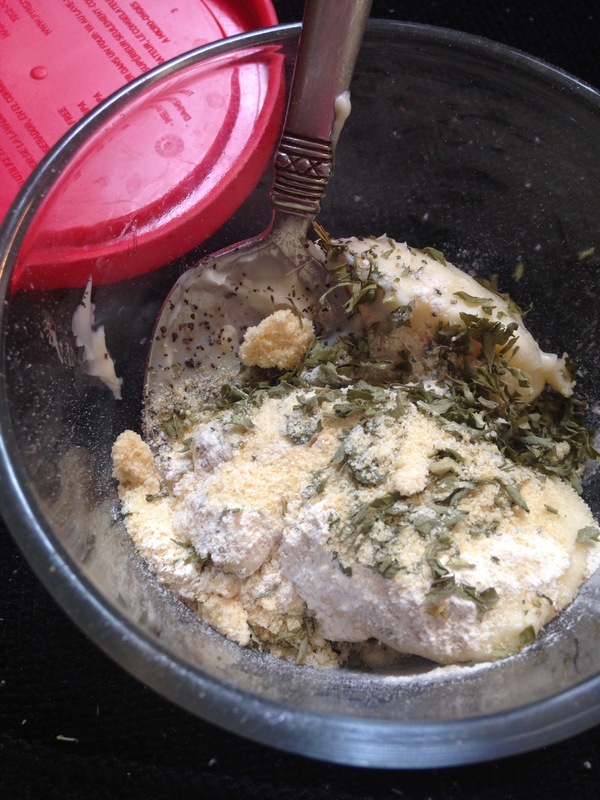 This entry was posted in Allergy Friendly Food, Food, Recipes. Bookmark the permalink.